Travelling to or from Jersey? My Baggage can help you with your luggage. My Baggage makes it easy for you to transport your luggage to Jersey without having to worry about airline baggage fees. Our service can help you to save both time and money on your travels. Jersey is one of the Channel Islands, and although it is the largest, it only measures 10 miles across and 6 miles from top to bottom. 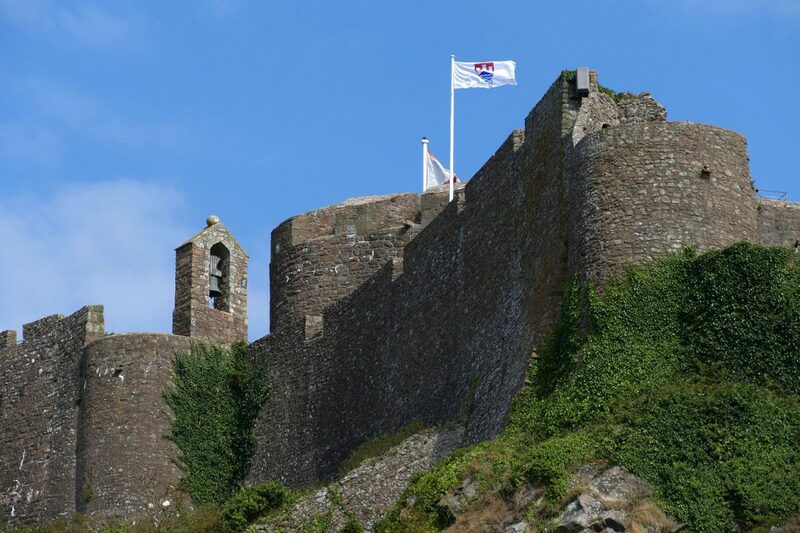 With a mix of British and French cultures, Jersey is known around the world for its beaches, cliffside walking trails, inland valleys and historic castles. Traditionally, the only options to transport your personal belongings overseas was to book excess luggage on your flight, or pay out for an international removals company. However, for many, these options just aren’t convenient due to the significant costs involved. Thankfully, My Baggage offers an alternative. With My Baggage, you can transport your unaccompanied baggage anywhere in the world for fantastic low costs. We beat the price of airline baggage, and offer a more affordable alternative to international removals. Absolutely anyone can use our service, and it is designed for your convenience. We can collect your luggage straight from your front door and deliver it straight to your destination, meaning you can travel completely luggage-free. What’s more, our dedicated customer support team are on hand to assist with any questions or concerns you might have along the way, so you know you’re in good hands. To send personal effects ahead of relocating. To send personal effects ahead of studying abroad. To send personal effects head of holidaying in Jersey. To send a care package to a loved one living in Jersey. To send cost-effectively send oversized items to Jersey. My Baggage specialises in worldwide door to door luggage shipping, however, that’s not all we can help you with. When you book with us, you have the option to ship items that are typically regarded as oversized, such as sporting equipment and musical instruments, which tend to come at a hefty additional cost when you try to carry them with you on your flight. My Baggage helps you to send thoughtful gifts and care-packages to your loved ones living overseas. Before proceeding with your booking, be sure to do some research into Jersey customs, particularly when it comes to sending gifts. Make sure to invest in a new, sturdy, double-walled cardboard box and cushion items with plenty of internal packaging, so as to avoid any damage occurring whilst in transit. Jersey is an ideal holiday destination for outdoor activities, so if you want to bring your own equipment along, My Baggage can help you. With My Baggage, you can transport large items, such as bicycles, golf clubs and more easily to Jersey, erasing the worry of needing to rent equipment when you arrive. Or worse, having to pay extortionate oversized or overweight baggage fees on your flight. If you’re travelling to Jersey, whether it be for a holiday or otherwise, you may want to bring your musical instrument with you. However, depending on its size, in order to do so, your airline may require you to book an additional seat on the plane. With My Baggage, you can avoid paying additional, substantial costs with your airline by transporting your instrument with us. Start planning well ahead of time, don’t leave it ’til the last minute! When shipping goods to Jersey, you are legally required to complete and send a customs declaration with your shipment. Whether you’re sending personal effects or a gift to a loved one, if your shipment does not have a customs invoice attached, it will not make it past your local country border and you may have to pay return charges to get it back. My Baggage will automatically provide you with the appropriate customs documents for you to complete and attach to your shipment when you send luggage. Generally, My Baggage shipments clear customs in a timely manner, free from duties and taxes, as most countries offer a generous duty-free allowance for personal effects. However, as customs processes and allowances differ around the world, we do advise taking the time to research Jersey customs regulations and your own personal circumstances before booking your shipment. 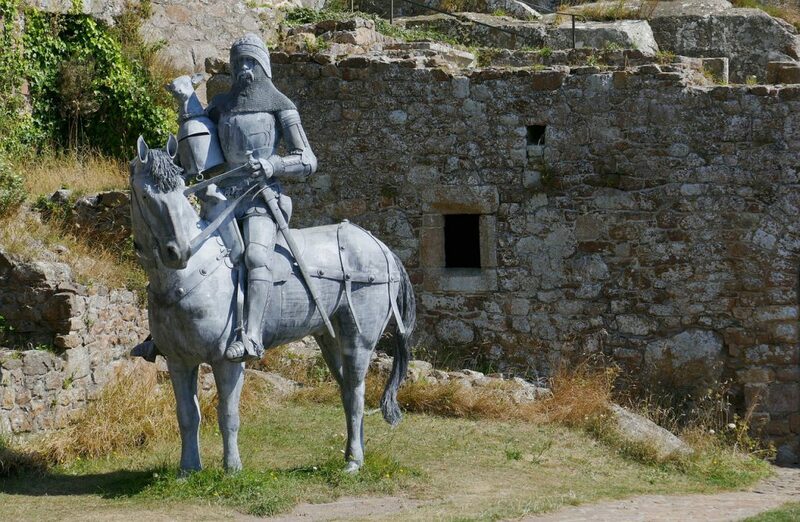 Please make yourself aware of any potential customs duties in Jersey. My Baggage specialises in shipping personal effects all over the world. However, it is important to keep in mind that due to security and customs, there are certain items which are prohibited and cannot be carried on any service. Please note that import allowances, security and customs processes differ all around the world; we recommend that you do your own personal research into what may be prohibited in your destination country before booking your shipment to Jersey. When sending your belongings to Jersey with My Baggage, we recommend using either suitcases or strong cardboard boxes to package your items so they are suitable for transit. My Baggage’s online booking system is available 24/7 and takes just a few short moments to complete. Simply start by obtaining an instant quote straight from our homepage. The My Baggage service is designed for your convenience, so you’ll be given the flexibility to choose your preferred collection date at the point of booking. Once you’ve booked, we’ll send you some shipping labels to print and attach to your items. After that, we’ll take care of the rest. It really is that easy! Thanks to our efficient online booking system and convenient door to door collection and delivery service, you’ll have more time to enjoy your travel experience. As well, we pride ourselves on our fantastic low rates. 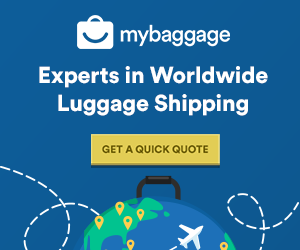 In fact, you could save up to 80% when you choose to ship your luggage with My Baggage, instead of going to the courier directly.